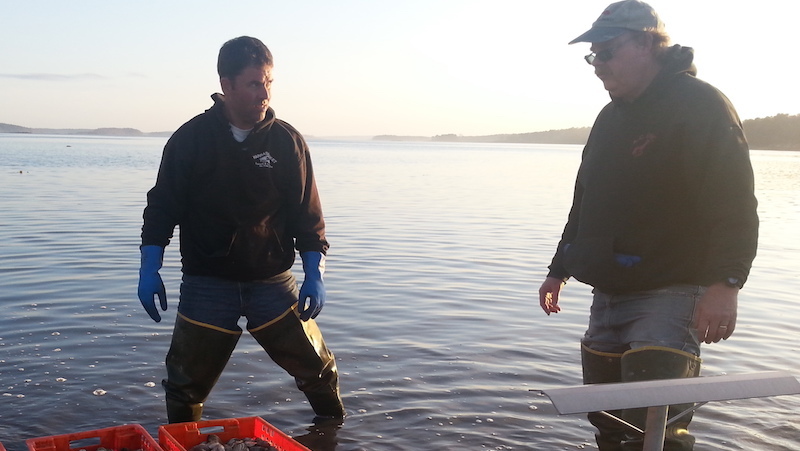 DEI is the University of Maine at Machias (UMM) Marine Science Field Station. DEI research, educational, and conferencing facilities are available for use by UMM faculty, staff and students. 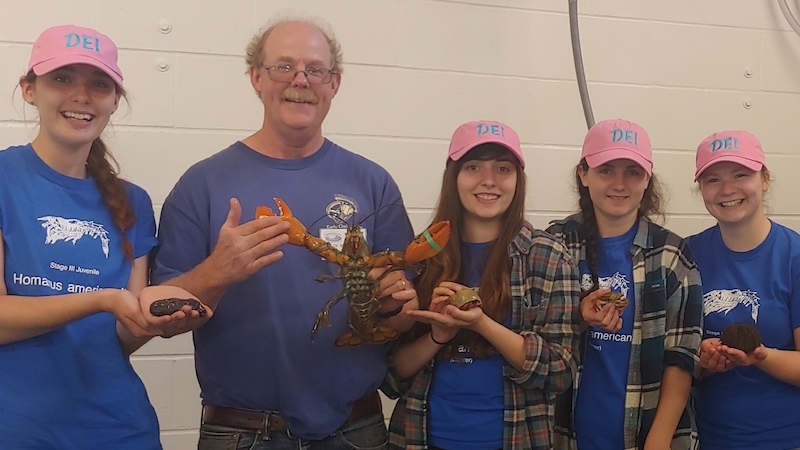 DEI provides field labs for UMM science classes, internship opportunities, and marine science research for college students. For example, UMM classes in Oceanography, Marine Biology, Marine Ecology, and Field Marine Biology use our facilities each year. 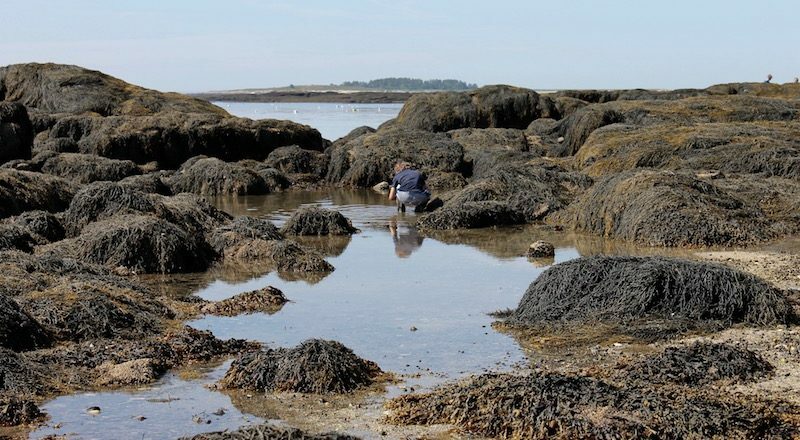 Our staff and scientists provide supervision for marine science internships and support for independent and directed studies. 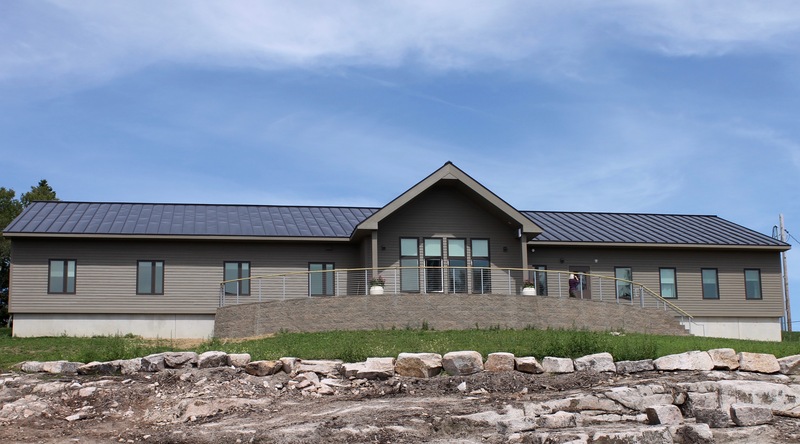 Our 2018 expansion included the construction of a new 4,500 ft2 Residence Hall. 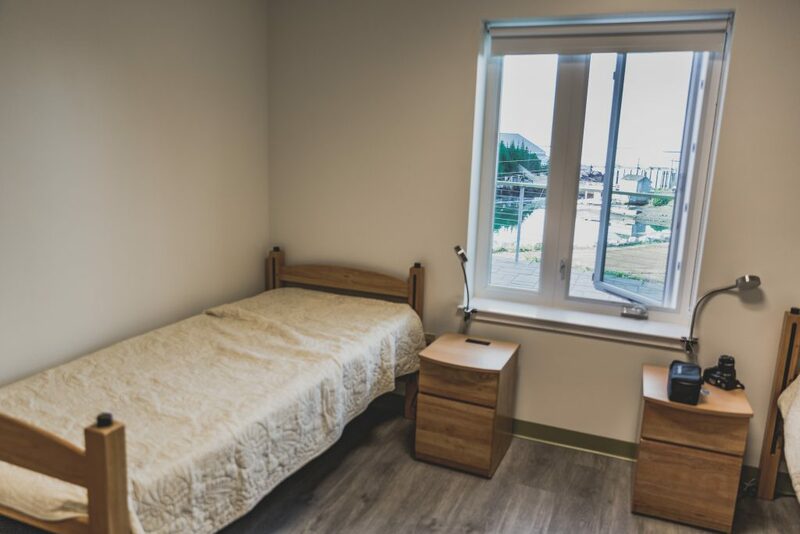 The Residence Hall expands access to DEI’s campus and provides accommodations for up to 20 students, interns, and visiting scholars. 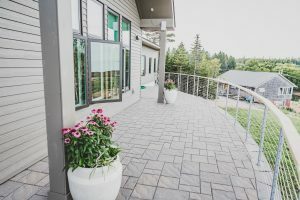 It includes seven bedrooms, two suites, a kitchen, dining area, laundry, internet, and a common room and deck overlooking the ocean. Front porch of the new residence hall. 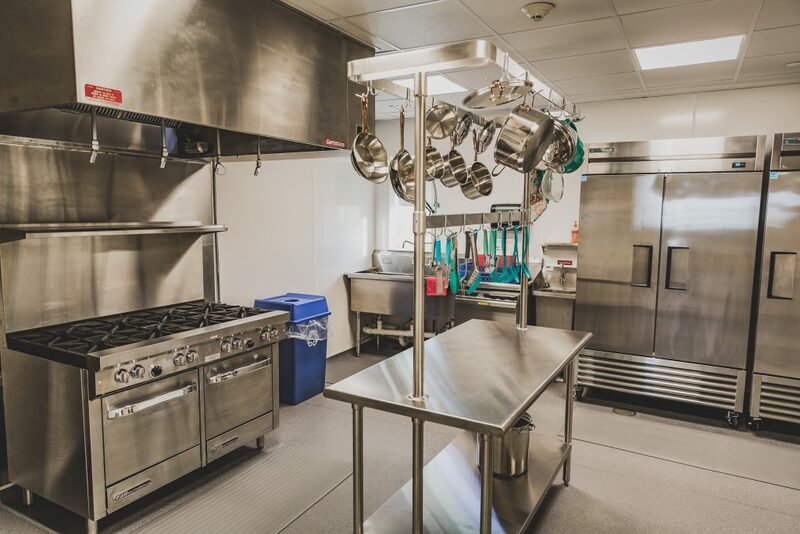 The residence hall houses a commercial kitchen. 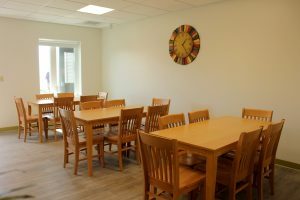 The new residence hall's dining room.